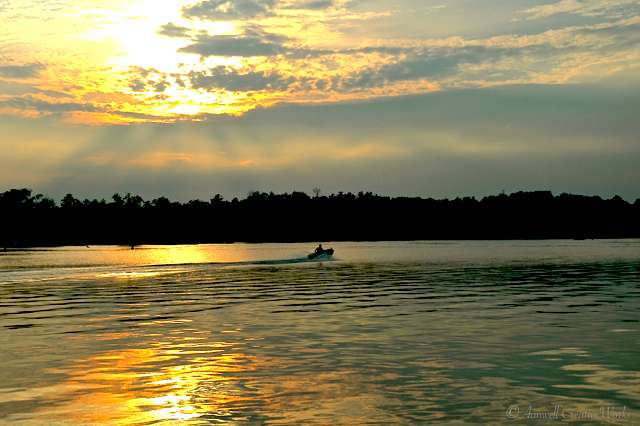 Image captured in cottage country at Victoria Harbour, Ontario. This entry was posted in Photography, Travel, Weekly Photo Challenge and tagged Aimwell CreativeWorks, boat, cottage country, Dorothy Chiotti, early bird, gold, morning, Ontario, Photography, postaday, sunrise, water, Weekly Photo Challenge. Bookmark the permalink. The gold glistening off the water brings to life this lovely capture!